As a distributor of Deb products we can provide all of your hand care requirements, from factory to office and throughout your entire workplace. 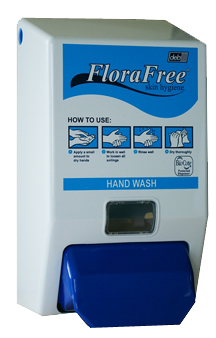 If you would like to change your hand care system to Deb we can offer a site survey, with advice, recommendations and dispensers completely free of charge. To meet the diverse skin care needs of all employees in an organisation, Deb has drawn on their deep technical expertise to develop a unique programme. Supported by reliable skin care systems and quality products, this can be coordinated to address different needs, from the factory floor to the office, across canteens and health centres. 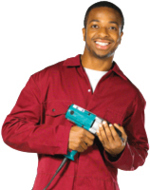 Personal protection for workers in automotive centres and workshops. The automotive skin regime is designed to provide protection through skin care and prevent occupational skin problems. Reducing the spread of germs in Offices and Public facilities. The commercial skin care programme prevents the spread of germs in the workplace by implementing effective hygiene practices. 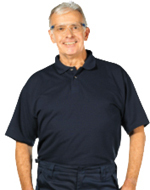 Personal Protection for employees in an industrial workplace. 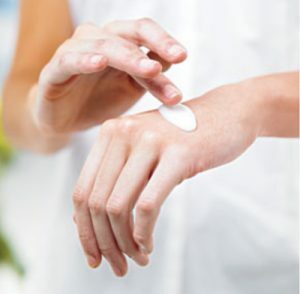 The industrial skin care regime is designed to help prevent skin care problems and occupational skin disease. The healthcare regime is designed to increase levels of hygiene compliance and reduce the risk to staff and patients from cross contamination. Reducing the risk from food borne bacteria. 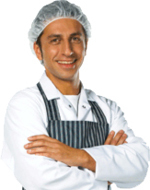 The food industry programme is designed to help raise hygiene standards and reduce the risk from food borne germs. Deb dispensers are available in 1000ml. Multi dispensers and 2000ml dispensers are also available for some systems. For a free site survey please contact us. We can supply various brands at competitive prices if you would like to stay with your current handcare system.